Software Design, Development, or Project Leadership for any language, any platform, any problem. Examples include Web, Mobile, Game Dev, Simulation, Big Data, AI, etc. Blockchain is real, and has the potential to be as disruptive as the internet itself was. We understand this technology, and how to apply it to real world solutions, both in the enterprise, and on public blockchains. We understand how it can be used, and more importantly when it shouldn’t be used. Software Design, Development, or Project Leadership for any language, and any platform, any problem. We can design and develop custom web applications for any purpose, SaaS platforms, collaboration Platforms, Asset Management, eCommerce, we’ve done it all and have the experience and techniques to rapidly bring innovative new ideas to market. 2D, 3D, Mobile, Web, Console, PC, Online, Offline, we have experience doing it all, on AAA Game Engines, rapidly prototyping, and bringing to market new game concepts and ideas. We have developed advanced simulation software for training & development, machine operators, safety & compliance, deep sea operations, naval operations, drone and aerial operations, etc. Talk to us about your needs, and we can apply our skills and experience to quickly address your simulation needs. We have extensive experience bringing Big Data, Distributed Computing, Machine Learning & AI techniques to solve complex business problems in a wide array of industries, including Fraud Detection, Financial Transaction Monitoring, Robotic System Monitoring and Part Failure Detection, Business Analytics, Travel & Tourism, Military, Logistics, Operational Efficiency, and more. We can bring a strong intuition for your business, to apply Design, Communication, Technology, and Process all together into complete architectural design, provide business cases, and leadership to bring together the components, capabilities, and teams needed to deliver large complex Business Transformation projects. Leverage our experience to design and deliver Detailed Technical Solution Architecture for complex solutions across your enterprise. We can bring an extremely broad knowledge and experience with a wide array of technologies and systems together, to provide effective solutions to any problem. At the core of what we do, we apply outside the box thinging, creative problem solving techniques, and an ability to rapidly understand, deconstruct, and brainstorm solutions to a problem. This allows us to excel at all of the other capabilitis and techniques that you see on this page. But if your needs don’t directly fit one of those descriptions, know that we can apply this capacity to find solutions to nearly any problem, and make meaningful recommendations quickly and efficiently. The skill of listening, and quickly guiding you through the expression of your business problems, then working with stakeholders, and subject matter experts to quickly understand the current state, and derive informed insights into your business, providing meaningful information back, along with recommendations is something that we excel at, and have demonstrated time and again for our clients. 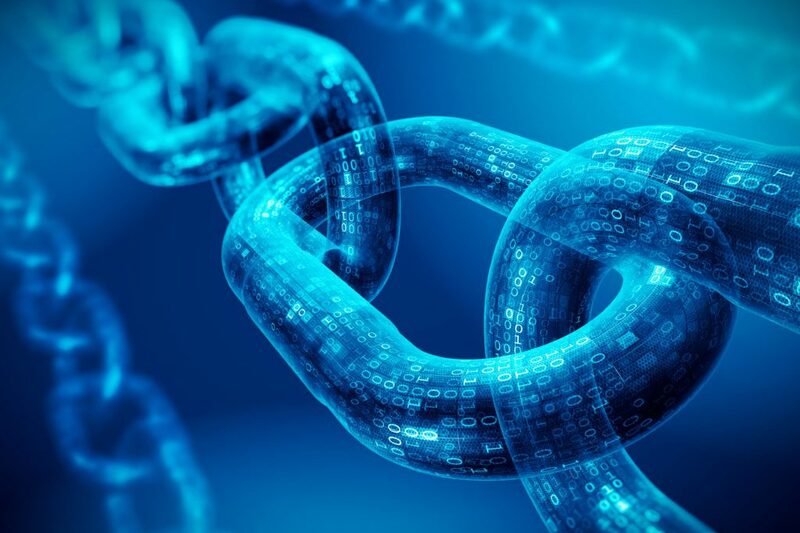 While Blockchain may not be the “Magic Hammer” that much of the market hype makes it out to be, it still presents a new and innovative technology, which addresses a very specific problem space which has never before had a technological solution. It’s not just a better way to solve an old problem, when applied correctly, it can do something with technology that was 100% not possible before. Let us help sift the noise from the fact, and explain the differences between the controversial “Crypto Currency” space, and the actual underlying technology of Blockchain, and how it has applications to your business success. Reach out now, to find out how we can help you bring your enterprise to the next level, by helping you solve your most challenging problems.